With the world becoming a digital village, photography has also gone digital. The on-line photo market has become so vibrant, that a photographer can take photos and instantly, sell them online. Selling stock photos online however, can be tricky, especially if you do not match up the style and modern trend of photography. 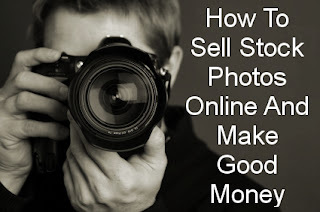 With the increased use of online technology across the world photographers are making good money by selling their photos to online users and clients. However it is important to remember that not all images or photos can be sold on-line. Online photo buyers are looking for quality and only quality and high standard photos will sell fast. The first step for any photographer wishing to sell photos online is to register with a photo agency. It will be easier to sell your photos through the agency rather than doing it on your own. Online photo agencies have a constant and reliable customer base, this means that your photos are more likely to be sold out faster. After registering with a photo agency the next step will be to capture the best images that will attract the attention of any photo lover, and then upload them and mail them to the agency. If your photos become so impressive, you will become a reliable source for the agency. Remember the more pictures you submit to the agency the more cash you receive. The quality of your pictures will determine how fast you sell them, let your pictures speak for themselves, photos you take should be able to tell a story. • Make sure that your photos are well lit and cropped. A well lit photo will attract someone at first sight. A photo that is well lit is more appealing and clearly brings out the idea and the message of the photo. • Do not try to submit plagiarized photos or photos that might turn out to be defamatory. Online photos need to be of high resolution, therefore if you want your photos to sell faster ensure that they are of high resolution. • For your photos to sell online, ensure that they have appropriate captions and key words if necessary. 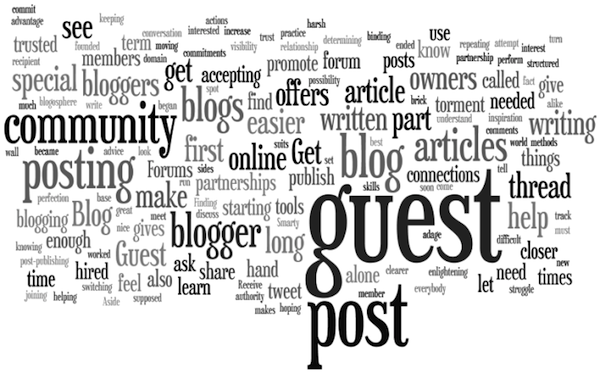 Photos with captions and key words are more complete and will sell easily. • Photos that are unique are more likely to sell on any online website, therefore as a photographer ensure that you capture what people want to see, capture unique photos but not obvious photos. Do not submit what has already been submitted before, always submit new content. • Ensure that you have the exclusive rights over your photos, this will prevent your photos from being used without your consent. For your photos to sell faster ensure that they stand out from the rest, always capture the extraordinary and always take your photos from a unique angle. Generally for you to sell your photos online you need to have high quality, unique and clear photos. Always send your photos to a reliable agency, this will ensure that you are not conned in any way. Sean Kelly is a blogger at acceleratingpossibilities.org. With a background in seo and affiliate marketing, he enjoys writing about creative ways to make money Online.